We received a check for $ 5000 from the Gannett Foundation. 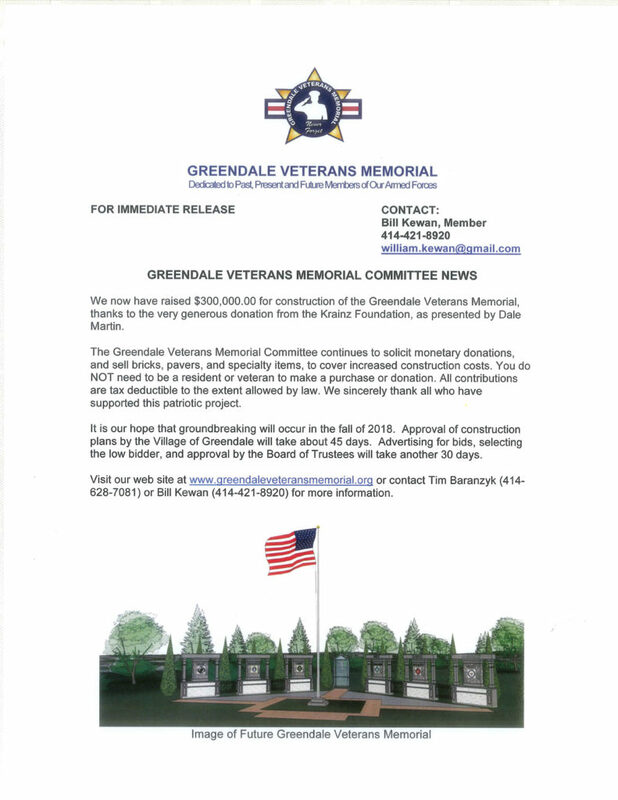 Tim Baranzyk and Tim Bell Is represented the group from the Greendale Veterans Memorial. Love Thy Neighbor Foundation gratefully and humbly accepts this beautiful Appreciation Award from American Legion Post 416. 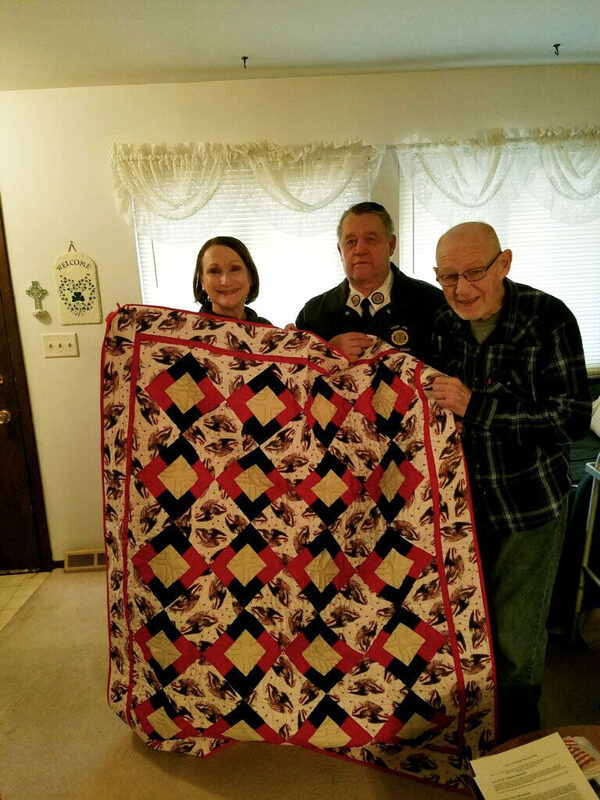 Please accept our sincere appreciation for being a part of our recent Quilt of Honor presentation with Mr. James Shawlin. Your presence and sentiments added a very special touch to this memorable moment. And James, his family and Heartland staff are extremely grateful for your involvement in honoring this veteran. 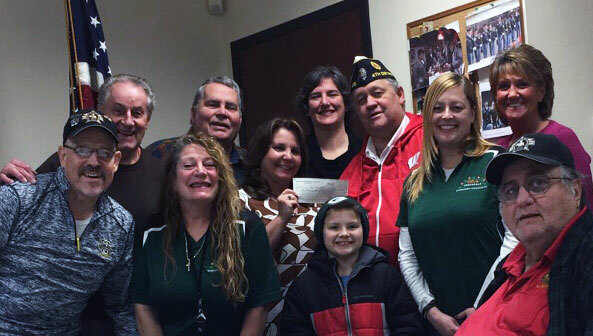 Thank you Greendale Entertainment Association for the $5,000 donation! 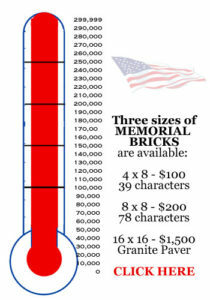 Thank you George Vignyvich from Ewald for the donation! 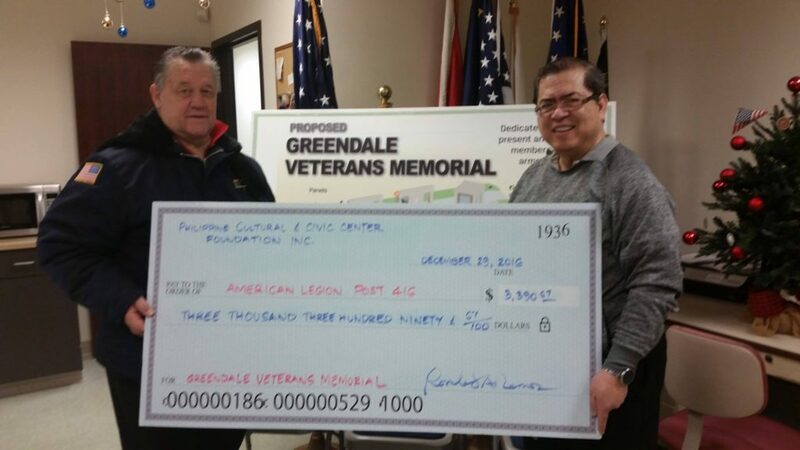 The Philippine Cultural and Civic Center At Zablocki Park presented a check for $3,390.67 to the Greendale Veterans Memorial Committee from the September 17, 2016 “Bridging the Gap Through Music” concert held with American Legion Post 416 & Greendale VFW Post 10519. The proceeds from the concert benefited the Greendale Veterans Memorial, the Philippine Center and its Munting Tinig Children’s Choir and the Free Medical Clinic. 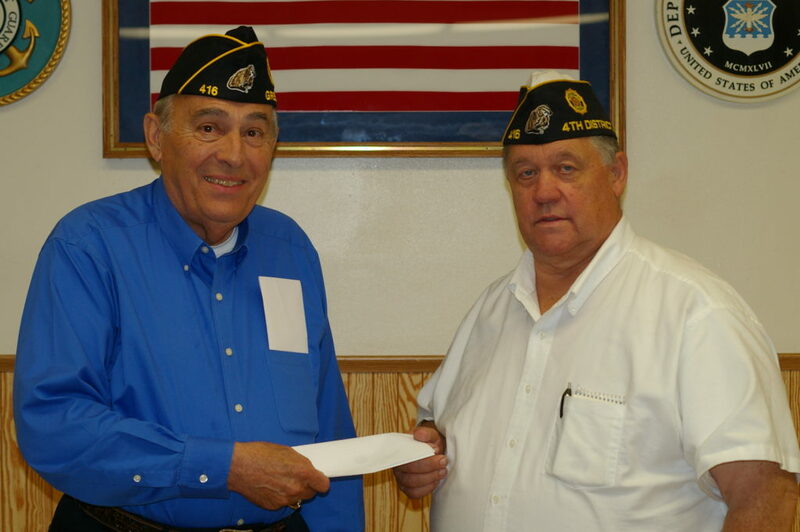 Closing out 2016, Executive Director of the PCCCF, Gerry Ramos, presents a check to the Greendale American Legion Post 416. 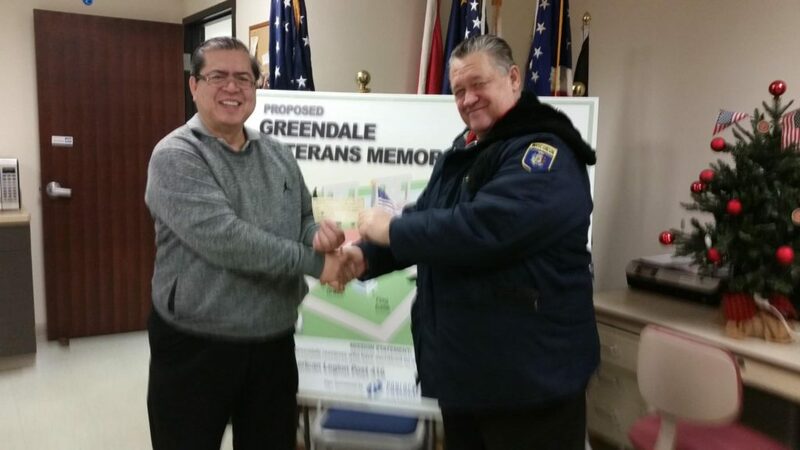 The funds will be put to good use as the Post is building a Veterans Memorial in Greendale.